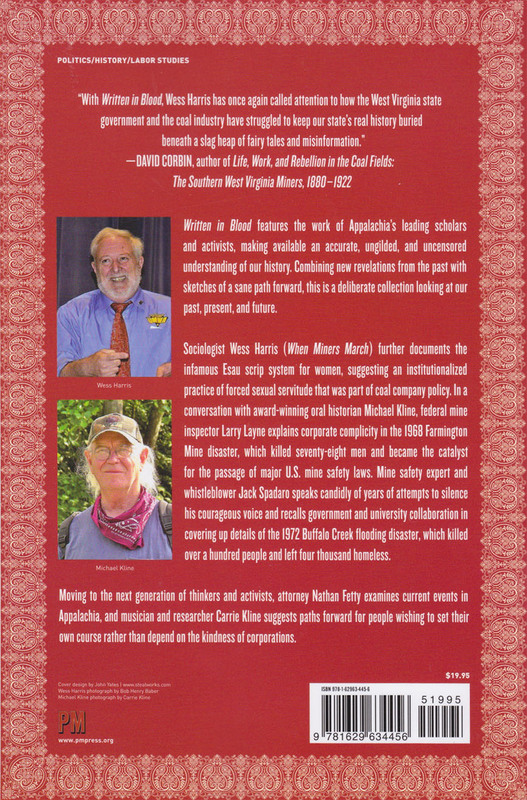 We are currently offering free shipping for this product! 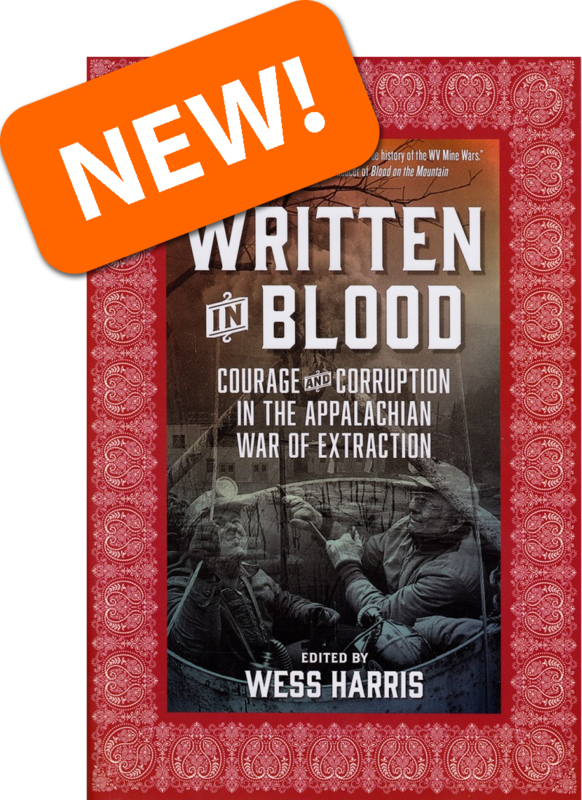 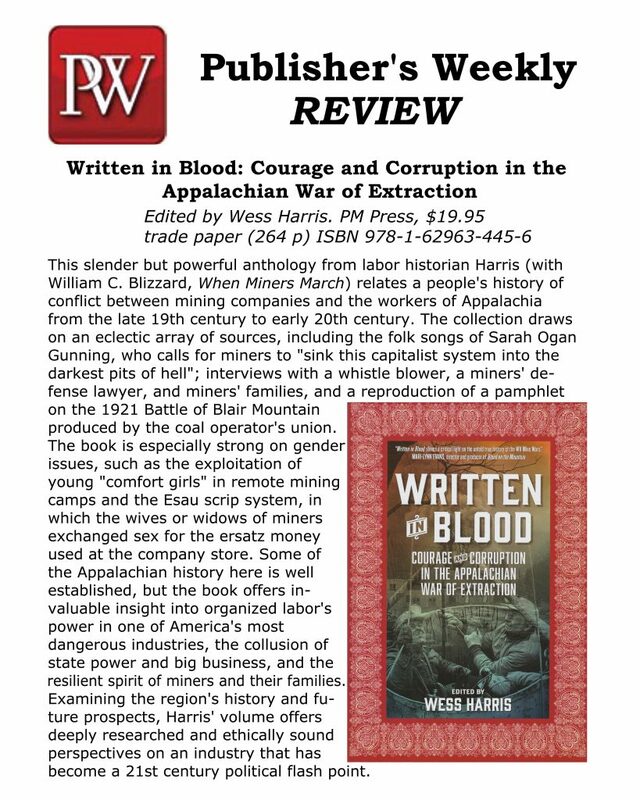 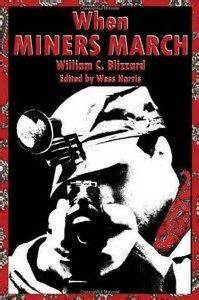 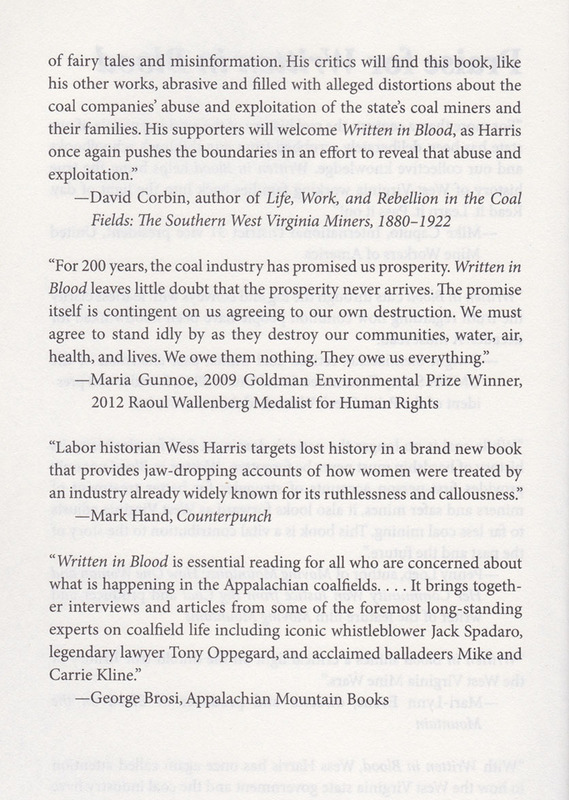 Written in Blood features the work of Appalachia’s leading scholars and activists, making available accurate, ungilded, and uncensored understanding of history. 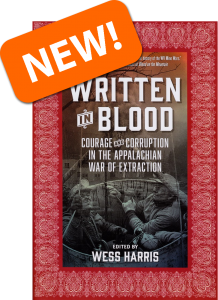 Combining new revelations from the past with sketches of a sane path forward, this is a deliberate collection looking at our past, present, and future. 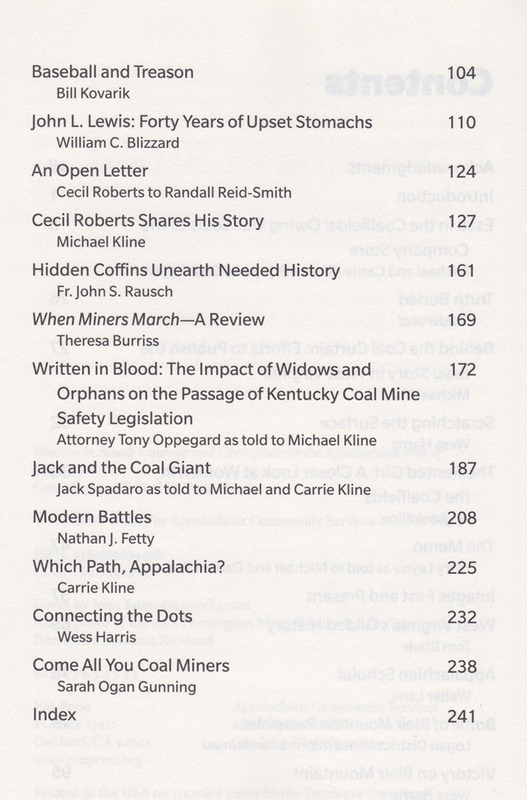 Includes feature articles by Michael and Carrie Kline.